Is there a single person out there who would not wish to optimize energy use, and save on utility bills from their energy supplier? We doubt it, and apart from the cost outlay, we have to think Green whenever possible. Do we have your interest – great if we do! 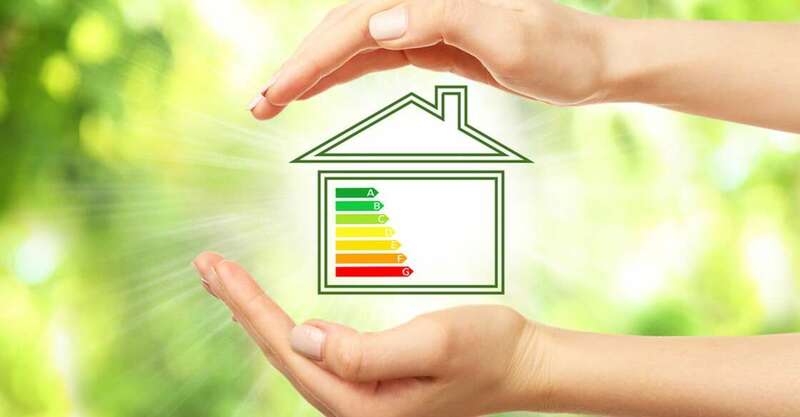 Please read on and check out our 10 tips for a more energy efficient home. We have added a link to an interesting quiz later in this article. Follow the link and test your and knowledge on home energy issues. Have fun! 1. Your home HVAC system is just like your car. It needs regular preventative maintenance. Consider it a pre-season tune up as climate conditions change. 2. Service or replace HVAC filters monthly in heating or cooling season. Filters are surprisingly cheap (few dollars), whereas dirty filters put the equipment under strain and do not filter the air properly. 3. Prevent direct sunlight shining through windows with blinds, drapes or solar reflective foil. This will help prevent fade on furniture and fittings too. 4. Fans help reduce and delay the need to turn on the air conditioning system as they help enhance air movement, and bring down humidity levels. 5. Air conditioners work based on exchanging stuffy air inside your home with fresh air from the outside. The air cools as it passes through a condenser and compressor before entering the space inside. Caulking and weather stripping help manage the ventilation by plugging leaks. 6. Turning to lighting and appliances, remember to turn off lights and appliances when not in use. Even when in standby mode, they needlessly run up your power utility bill. 7. Swap your inefficient incandescent light bulbs for energy efficient ones, CFLs or LEDs. Lower bills and longer life are great motivators for making this change! 8. Install movement detectors in strategic areas to automatically turn off lighting when no one is present, and back on again when somebody triggers them. 9. Adjust your lighting set-up to your actual needs; like the air we breathe, daylight is free and hopefully abundant during the day. Great that you managed to read this far! Here is the link to Energy.Gov for the quiz we promised earlier. We hope you have enjoyed the tips and that you will implement them in the interest of saving money, time, and keeping our planet greener.